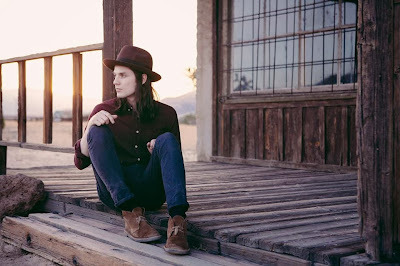 Quirky NY Chick: James Bay - "Clocks Go Forward"
James Bay released a new video last week. It's for the song "Clocks Go Forward" which is from the EP, The Dark Of The Morning. The clip was directed by Alex Shahmiri. Check it out below.